Pastor Jerry Vinson is the lead Pastor of Gateway PCG. With nearly 30 years of pastoral ministry experience, you will find sound advice and dedication to God and people. 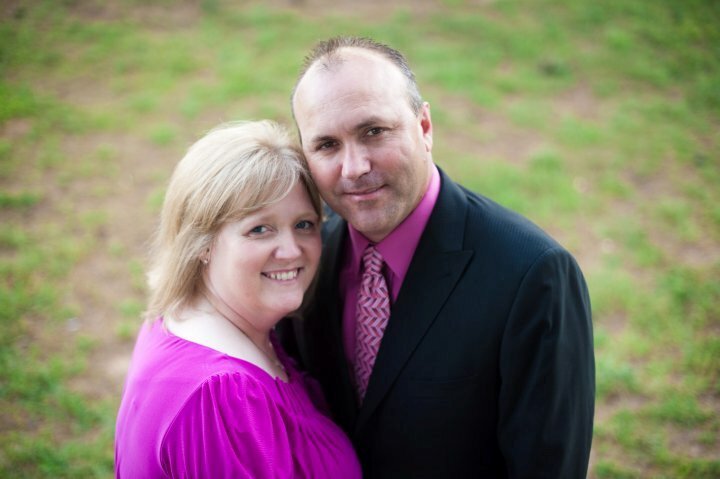 Pastor Vinson's wife, Teresa, is a licensed school counselor and full time ministry partner for Gateway. Jered and Ashley Vinson have been the youth pastors at Gateway since 2011, and under their purview the youth group has grown significantly. They maintain a presence in the school system, and community. Gateway strives to create an atmosphere where youth from ages 13-19 can have safe, clean fun and be ministered to on their level.